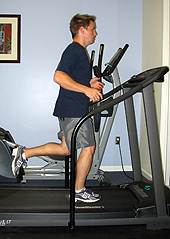 "Success Physical Therapy was recommended to me by a friend. I am still repaying that friend for the great advice." Welcome to Success Physical Therapy and Balance Center, Inc. 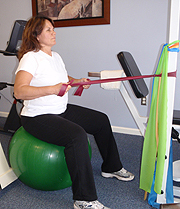 Success Physical Therapy and Balance Center, Inc. is centrally located in the city of Torrance. We accept private, worker’s compensations and Medicare insurances. Our goal is for patients to achieve fast and effective results through one-to-one care with a highly trained, licensed physical therapist utilizing customized treatment plans for musculoskeletal and neurological deficits.